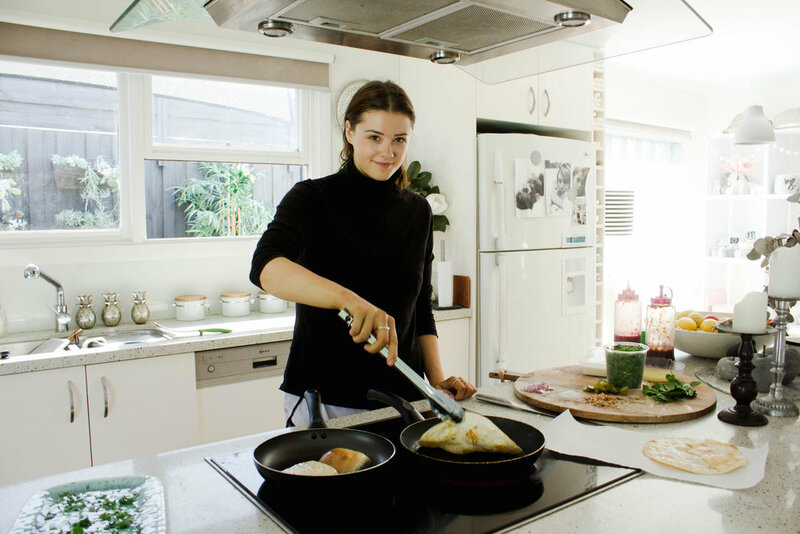 Chef Emma Moignard is the incarnation of the working class girl - at only 20 years old she will open Main St Mornington’s very first vegan cafe, Soulful Vegan Food. 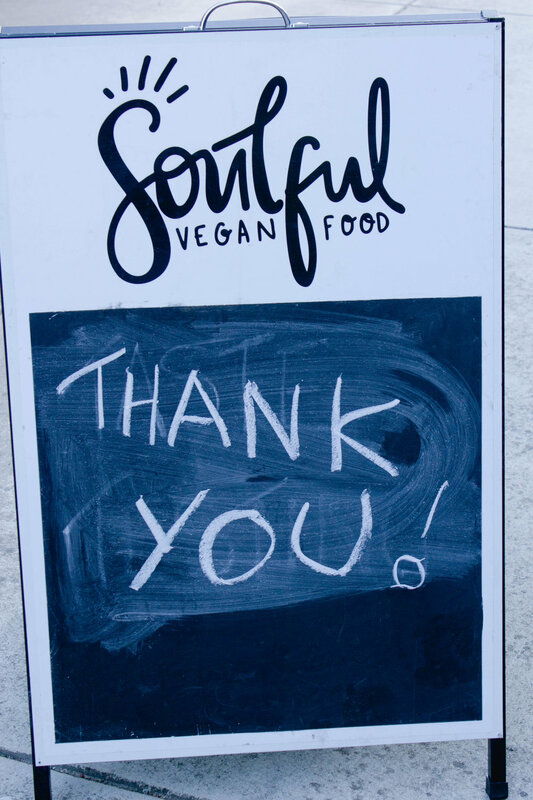 What inspired you to open Soulful Vegan Food? I used to work at a winery and my dedicated tasks every morning were to skin the ducks, cut up baby chickens and make liver pate - I’d come home depressed. 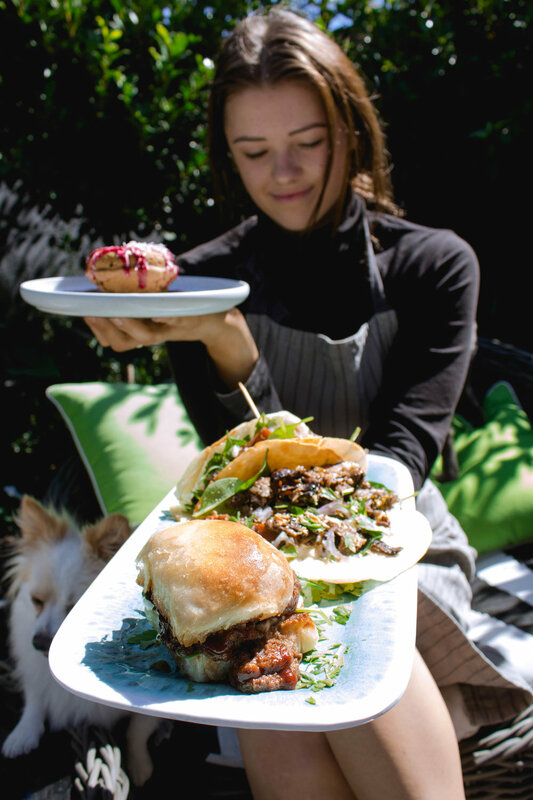 I left a lot of cafes and wineries because of this - it even came to a point when I started to think I that couldn't be a chef and a vegan at the same time - they don’t correlate. So I started doing Wednesday markets to show people how great vegan food is, cooking everything from scratch from breads to desserts. It was a success, we were located on the dead end of the market and yet we were one the busiest stall's there. I had meat eaters who didn’t even know it was vegan, absolutely love my food because of the fresh homemade breads. I continued to host markets until World Vegan Day, a pivotal moment in my career, I prepped for so many people and hardly sold any food. On the way home I finally made the decision to open a cafe, I didn’t even know where to start; how to register a business, renting a space, all the financial matters - I had no clue. I just knew that I needed to do something - I love hard work. Where did you passion for food come from? When I was young my parents always cooked me fresh meals from scratch to keep the family interested in food, until I became vegetarian at 7 and I had to learn how to cook myself. Ever since, I've loved cooking for my family, I'd slave away in the kitchen all day just to hear them say “oh thats so good!”, it was instant gratification. Even when I was an apprentice chef I wanted that recognition but now above all I just want honesty. I can be very accomodating, don’t like mushrooms? I won’t add it to the dish. Don’t like coriander? You got it. At the end of the day, if that’s what people want to pay for, then that’s what they should have. Well first I became vegan at 7 when I found a dead lamb hanging in my dad’s barn - that’s when I made the connection between food and animal, I didn’t want to consciously keep eating meat knowing where it came from. Then when I realised that it wasn't enough, I became vegan and discovered that as a chef it was so much more satisfying to cook something completely from plant based ingredients than to fry a piece a flesh on a pan - much more adventurous and it enables me to cook with care. Burgers and tacos but I have a rule - it must consist of heavy components, sweet components, sour components all in the one. There must be background flavour, foreground flavour, the works. People should be addicted to my food - psychologically. What makes Soulful Vegan Food Different? The cafe will be an open layout - with the kitchen in full view, so my customers can see how much care is being put into cooking their food. Everything will be guaranteed to be delicious; made from scratch, from homemade breads to desserts. My staff will be extremely welcoming, guaranteed to make anybody feel at home because ultimately we won’t just be business but a community of people who are saving animals.